Writer Wednesday (er, Thursday): Meet Donna Dalton! Sometimes life gets in the way, and yesterday was one of those days. 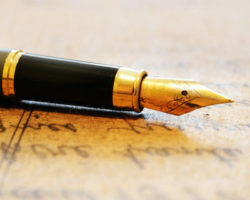 My apologies to all my #WriterWednesday fans and especially to Donna Dalton, our featured author today and a fellow Virginia Romance Writers friend. But we can celebrate a wonderful author like Donna any day of the week, right? 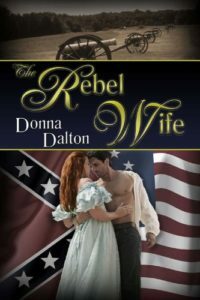 Donna writes novels that romance America’s past. 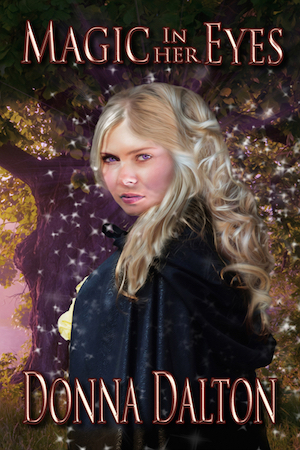 Her newest, Magic In Her Eyes, is a historical romance with paranormal elements – right up my alley. And it debuts TOMORROW. Woot! So settle in to learn more about Donna and her work. You’ll be glad you did – and I hope you leave greetings in the comments. 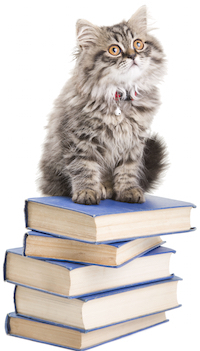 I love the art of storytelling…the weaving of words into fascinating tales that keep readers coming back for more. I have always enjoyed historical romances. I love reading about the past and how the people of yesteryear lived and loved. It’s almost like reading a fantasy, except it’s real. Very fascinating. 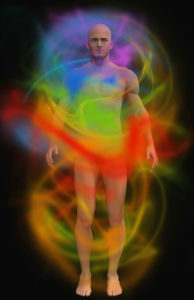 While researching extra-ordinary abilities for my Gifted Series, I discovered a resource on seeing auras that surround people, plants, and buildings. It said you could teach yourself to see those auras. So, I gave it a try. Not happening. My brain was too busy to slow down and focus. Guess I’ll just leave the aura seeing to my characters. First thing people may not know about me is that I love animals. All types. I have had countless pets over the years, dogs, cats, a horse, birds, hamsters, gerbils, and even a black and white rat named Fred. He knew lots of tricks and loved riding on my shoulder. Another thing I love is horseback riding. I enjoy long rides through the woods. The peacefulness and fresh air is quite relaxing. I would recommend Joanna Bourne. She writes historicals that are packed with action and adventure and always include a strong bold heroine. 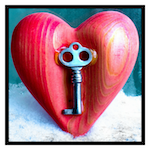 Her style of writing engages the reader from the start, using simple words that deliver powerful hits. I wish I had known that the rough draft is just that…rough. 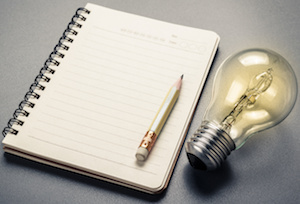 Each sentence does not have to be polished to perfection before moving on. I spent far too much effort on scenes that eventually ended up getting cut. A waste of time. So now, my first draft is just me telling myself the story, no polish, no editing. 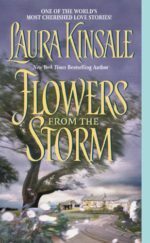 My favorite novel of all time is Flowers From The Storm by Laura Kinsale. I love stories where the heroine heals a tortured hero. Laura’s writing is exceptional. She paints such vivid pictures with her words. This book is definitely a keeper. Donna lives in central Virginia with her husband, two sons, and a grandson. 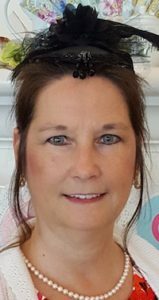 An avid reader of historical romances, Donna uses the rich history of the “Old Dominion” State for many of her story settings. She enjoys reading stories where characters overcome life’s challenges, where family is everything, and the power of love helps them to succeed. Thanks so much for joining us, Donna! It was a pleasure to have you here.